If you cancel 48 hours or more before the service, the reservation will be cancelled with no charge. ¿What happens when I make a request? When you have filled in your request, the data will be sent securely to our reservations department. Based on the information you have sent, our reservations department, will send you, in turn, a quote best suited to your needs. It is of the upmost importance that your request has all the correct details, as we cannot be held responsible for any errors derived from incorrect information contained within your request. It is your responsibility to check all information once the booking has been confirmed and to inform us accordingly if you find any error therein. The price of a transfer includes a one way trip to the chosen destination. A return transfer includes a trip to the destination on arrival and the return trip from the chosen destination. 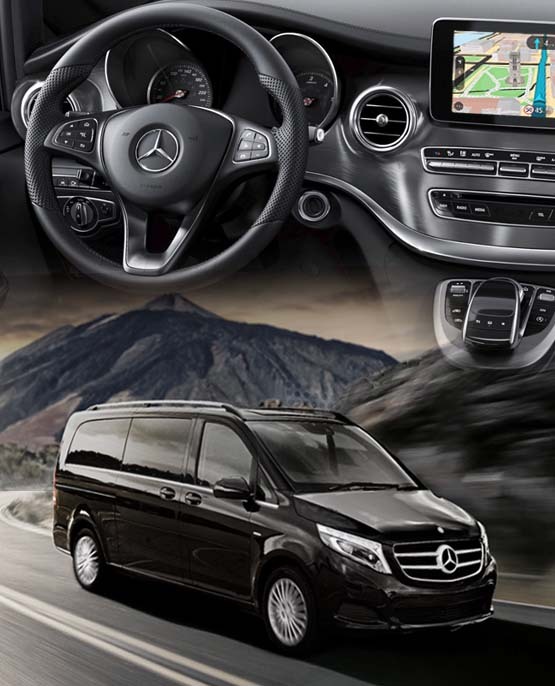 Our shared shuttle services have a price per passenger, the private transfers have a price per vehicle. Please take into account that the price does not include a tip, this is discretionary. Baby seats (where available), excess baggage, sports baggage, etc. may incur in additional charges. See the following sections for more information to this regard. Reservations with babies and children. All babies from (0-2 years) and children (3-11 years) must be included in the request so that the appropriate vehicle and space required is taken in account. The laws pertaining to baby and child seats vary between countries, however all our suppliers will abide by current laws and regulations applicable in each country. If you book a private transfer, we recommend a baby seat or booster seat for children under the age of twelve or with a height of less than 135cm for security reasons. We can guarantee baby seats & booster seats, pre-booked, in the majority of destinations, please indicate clearly your requirements to this regard in the request and we will include, if available, in your final booking confirmation. If you want to bring your own baby or booster seat, and you are requesting a private transfer, we must be advised of this information before the trip. This is to ensure that the vehicle provided by the supplier can accommodate the seat. If you take your own seat, it is your responsibility to place the seat in the vehicle, and it is not the responsibility of the provider. Shuttle services are generally provided with minibuses or buses, and in these vehicles it is not possible to use a child seat since the vehicles do not have compatible seats. How do I find my transport? Instructions for finding your arrival transport vary from country to country. 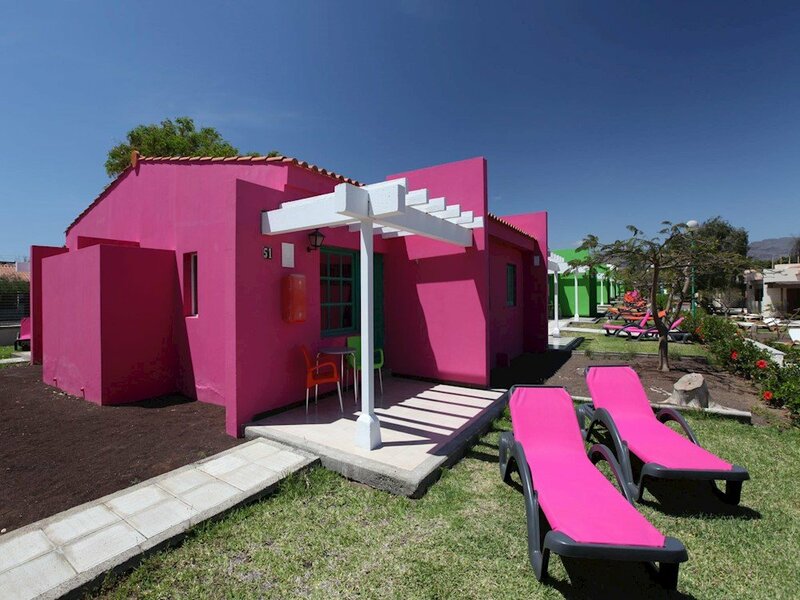 Clear instructions are printed on the reservation notification, which is generated electronically at the time of booking. Be sure to travel with the reservation notification, as this is critical for you to meet with the representative or the driver of the provider. Canarias.com cannot be held responsible for any failed transfer as a result of not having the reservation notification with you. If, for any reason, you cannot locate the provider's representative or driver, call the provider's phone number listed on your reservation notification. Please note that you do not have to call to confirm your arrival at the airport. You should only call before departure of your flight to inform us of any delays that may affect your transfer. It is, however, essential to call to confirm your return trip at least 24 hours before departure. The booking procedure will automatically calculate the approximate time for your pickup for your return trip. The system will calculate the trip, plus 2.5 hours to allow sufficient time for check-in. Be sure to verify the instructions in your booking notification thoroughly to be sure of the requirements regarding your return trip, as this may vary from destination to destination. If you are going to take a shared shuttle transfer, your pickup time may change from that indicated on your voucher. This is because shared services have multiple pick up points. It is absolutely vital that you call the provider during office hours at least 24 hours before departure so that you are given an accurate collection time. The supplier reserves the right to change the pickup time according to local schedules. The supplier cannot be held responsible for failed collections as a result of customers not traveling with their reservation notification. This booking notification contains relevant information to enable you to call and confirm your reservation. The travel times indicated on our website and in the booking vouchers are estimates, and apply for a trip on a normal day. It is possible that trip times may vary according to the time of day, road works, closures or detours in local streets, volume of traffic, local festivities, etc. Shared trips, which involve multiple pickups, may take longer than indicated..
How much luggage may I travel with? The limit per person, for all types of vehicles, is a standard suitcase (approximately 70cm high, 47cm wide and 21cm deep), as well as a small piece of hand luggage. Keep in mind that your hand luggage will be transported in the vehicle with you, so this must be of a reasonable size. . If you travel with excess baggage, such as large suitcases, golf clubs, wheelchairs, skis, children's cars, etc., it is imperative that you let us know at the time of your request, as extra charges may apply. Failure to notify us may result in extra transport being required to accommodate excess baggage, which will incur in additional local charges. Keep in mind that on some occasions, a vehicle with full passenger capacity with luggage for each passenger may need to be replaced by a larger vehicle. To avoid any complications in this regard upon arrival, call and clarify your needs when making the request. Is it necessary to give the driver a tip? The price does not include gratuities. It is customary to tip if you feel the service has deserved it. However, this is entirely at your discretion. Will the driver drop me off and pick me up at my hotel? Private Transfers: While the provider strives to operate a door-to-door service, there are times when this may not be possible, such as with road closures. Where these restrictions apply, chauffeurs will drop off and pick you up from the nearest accessible point. Keep in mind, however, that the supplier will not be responsible for the transportation of luggage. . Shared Shuttle Transfers: While the provider strives to operate a door-to-door service, there are times when this may not be possible, such as in road closures. Where these restrictions apply, chauffeurs will drop off and pick you up from the nearest accessible point. Keep in mind, however, that the supplier will not be responsible for the transportation of luggage . How long should I wait for my transfer in a shared shuttle service? Please note that the maximum waiting time for a shared shuttle transport is one hour from the time you leave the baggage collection and locate the representative. The provider will try to keep waiting times to a minimum. Any complaints received regarding waiting time of less than one hour will not be considered. What happens if my travel details change before departure? If the details of your trip change before departure, simply call us on +34 922 79 29 19 or send an email to limusinas@tenerife.com With your new details and we will update your reservation. You will be responsible for any increase in price if the new trip involves a greater distance or time, a different type of vehicle, place, number of passengers, etc. 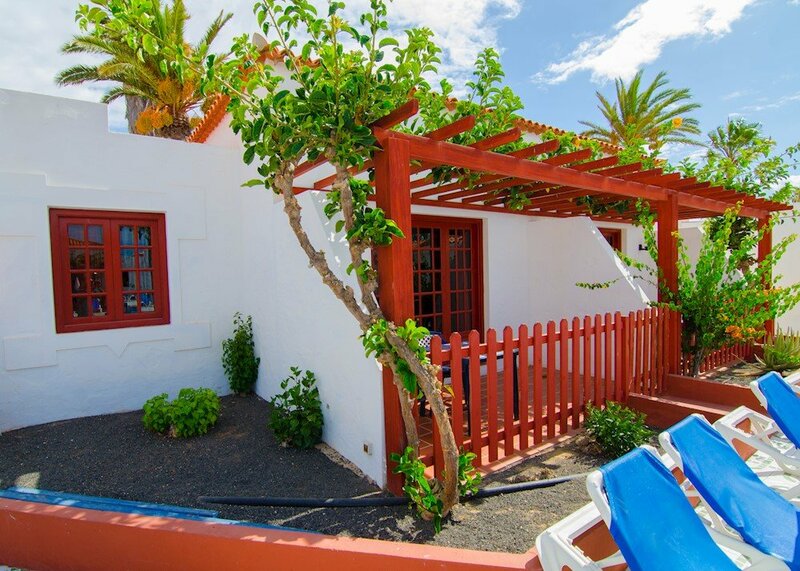 You can cancel your reservation at any time in writing sending an email to limusinas@tenerife.com . Cancellation charges may apply. The cancellation policy of the provider can be found in the quote that our agents will send you once we receive your booking request. If your departure flight is delayed or canceled, call the provider at the telephone number indicated on the reservation notification. If you travel on a connecting flight, and the first link is delayed or canceled, causing a subsequent delay for your arrival at your final destination where the transfer is booked, then in all cases you will need to notify your new details. This is to ensure that the supplier is informed and can reprogram his transport. In some destinations, night charges may apply. If your new arrival time falls in the period where night charges apply, then you will be responsible for paying them. Failure to notify canceled or rescheduled flights may result in the transportation being provided according to the original details of the reservation. In this case, the provider will not be responsible, and no refund will be given. .
Do you offer transfers for disabled passengers? 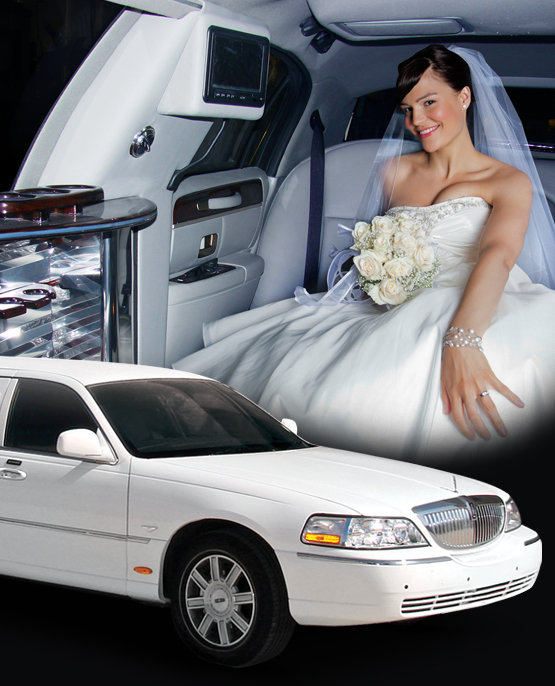 This depends on the destination to which you want to travel, and also on our provider. Some of our providers do not offer this service, so you should contact our call center to see if your request is possible. .
All providers have full liability insurance. We recommend, however, that you have a valid insurance policy for the duration of the trip . Policy on inappropriate / alcoholic behaviour and abusive language. The provider reserves the right to refuse transfer to any person believed to be under the influence of alcohol or drugs. Moreover, any person whose behavior and / or language is abusive and can cause a threat or offense to the driver and any other passenger, or damage to the vehicle is unacceptable and no refund will be given for services not rendered due to the above reasons. For any damage caused to vehicles, the individual responsible must pay any charges incurred by the supplier. . Provider representatives are available to assist. Individual contact details for the reserved destination can be found in the reservation notification. The suppliers have a no smoking policy on all vehicles. Our 'Terms and Conditions', which are available on our website, outline our complaints procedure. 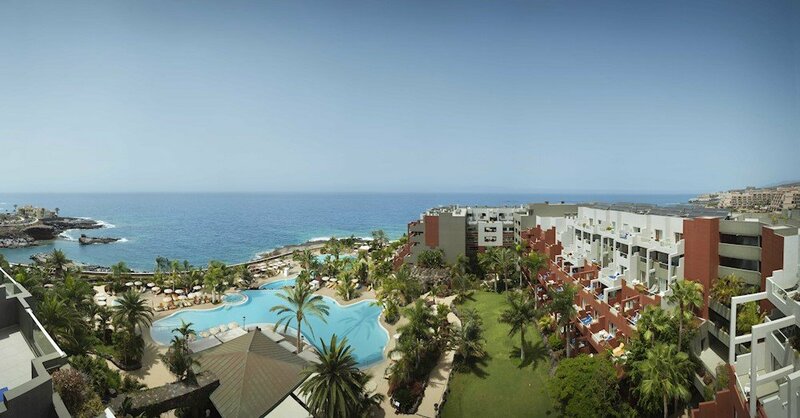 Any complaint must be recorded in writing and received by Canarias.com within 28 days of your return trip. Complaints received after this period will not be accepted. Complaints arising from failure to follow our Terms and Conditions, such as not traveling with your reservation notification, failing to confirm the transfer by telephone or providing incorrect information, will not be considered. In case of not being able to find the representative of the supplier or the driver, we ask that you call the telephone number of the supplier that is in your reservation confirmation. Failure to do so may result in any claim being invalid. What happens if my luggage suffers damage or is lost? The contract for this service is between you and the provider. As such, we cannot accept responsibility for the damage, loss or theft of any luggage or personal items in transit. Any claim for compensation for loss, damage or theft of items resulting from the use of the service must be made to the service provider and be subject to the laws and jurisdiction of the country in which the service was provided. Your provider's name and contact details are provided in the voucher. Do you offer transfers for passengers with folding wheelchairs? Yes we do. However, it is important that you send an email to limusinas@tenerife.com advising the dimensions of the wheelchair, and let us know if you can get on the vehicle without help. If assistance is needed to get on the vehicle, then a vehicle adapted for wheelchairs may be more suited to your needs. See the question 'Do you offer wheelchair-bound passenger transfers?' for more information on wheelchair users' transfers. May I book a transfer with various stops? Yes. If the stops are all tourist centers or hotels, let us know what they are and we will notify our supplier of the additional stops required. If they are private addresses, we will need the complete address including area code. Please note that you must let us know if these details will be the same for the return trip pickups. Additional charges may apply. 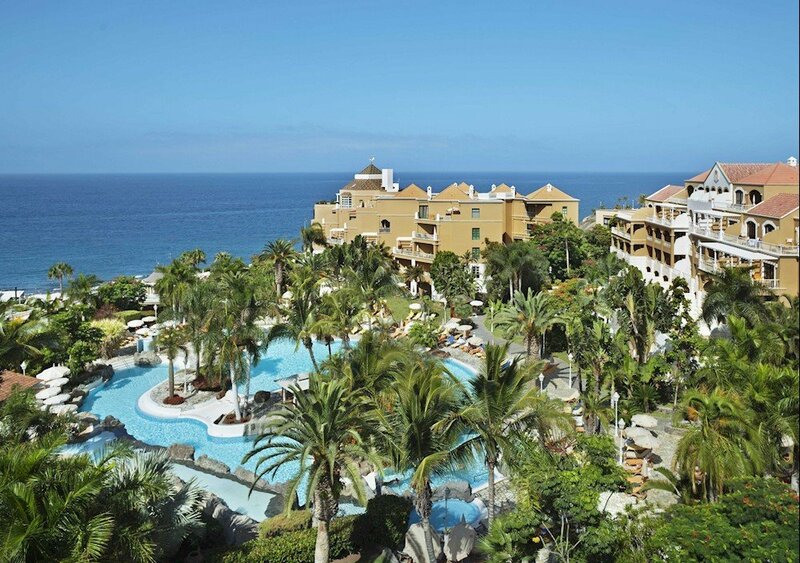 If I want to book an excursion may I do so with Canarias.com? 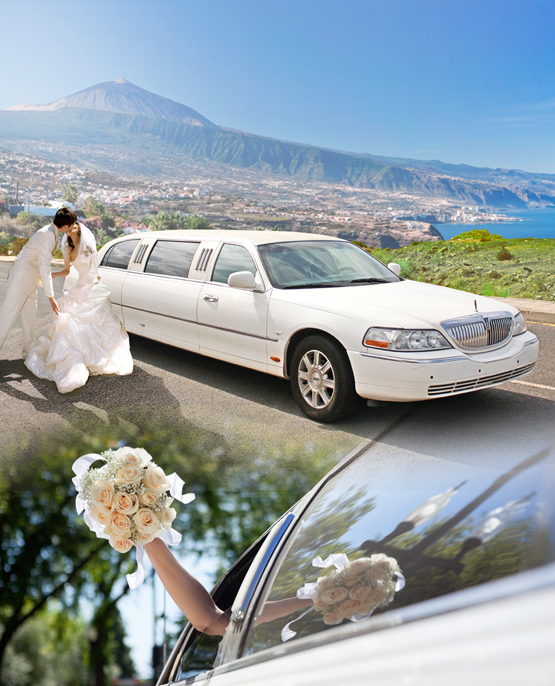 We offer two types of service for excursions. - and any additional information. with this information, we can then provide you with a personalized quote. Secondly, if you want to go on an excursion, but do not know what you would like to do, and would like our provider to recommend something to you, then we would need a rough idea of what you would be interested in doing. From there, we will contact the provider and arrange this for you. May I have the same driver for the return trip? We cannot guarantee this, but we'll be happy to contact the provider to see if this is possible. Can I take pets on the transfer? Generally, we do not allow pets on our transfers. However, this depends on the type of transfer you take. For the comfort of other passengers, it is not possible to allow pets to travel aboard any of our shared shuttle services. 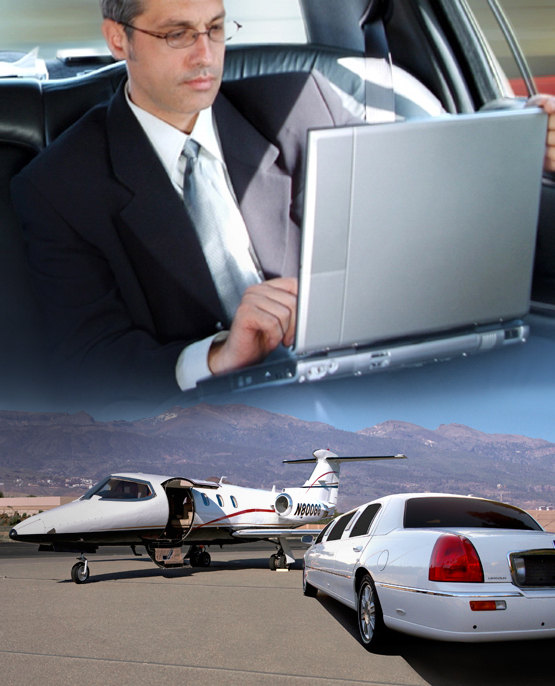 For private transfers, this depends on the provider. If you take a private transfer, and would like to travel with a pet, call us on +34 922 79 29 19 and we will check with the provider. 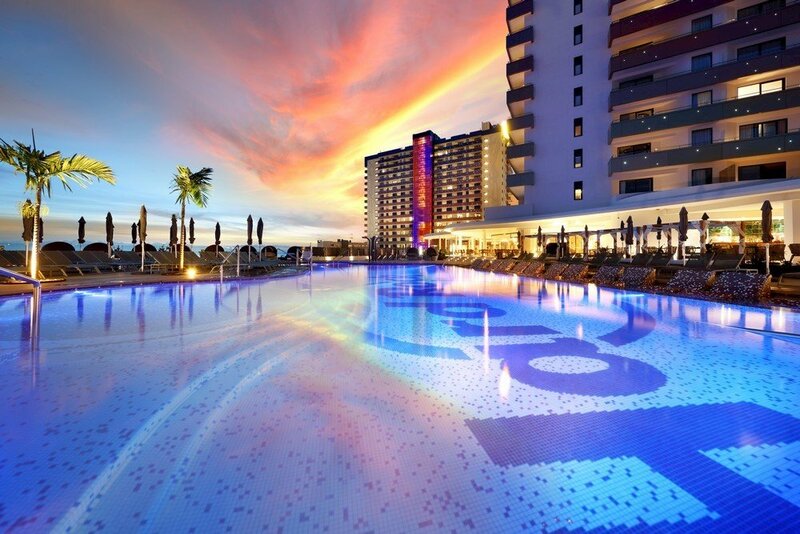 Do you do transfers from one hotel to another? Yes. Contact us to tell us which hotels you wish the transfer between. Can you get a transfer service to a location that is not on the website? Yes. When making your request, you can indicate any destination you want, in the comments of your request you can specify additional details such as the exact address and location. With this information, our agents will provide a budget adjusted to your requirements. Can I make reservations of tours and larger itineraries? Yes. Contact us with your itinerary and we will be happy to arrange this for you..
Can you provide a specific model of a given vehicle? Yes, in certain locations, but this depends on the provider. Call us with your request and we will see what we can do for you! 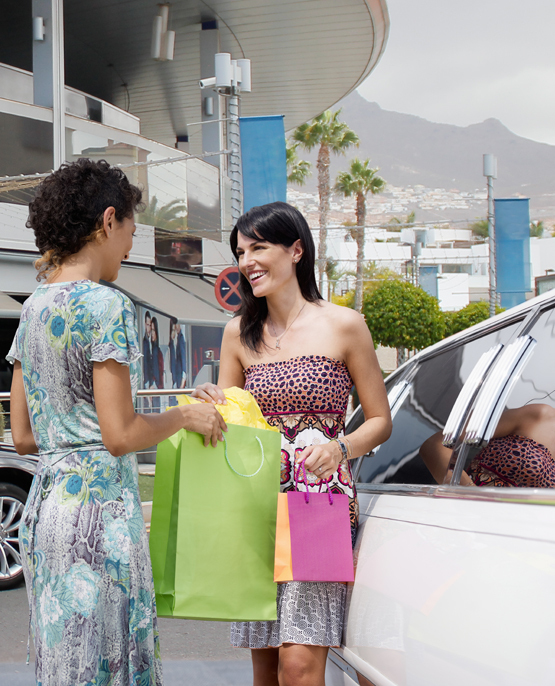 Canarias.com offers transfers in a safe, convenient and comfortable way, with pick up service and return to any place with an address: houses, hotels, offices, points of interest, theme parks, airports and even more. With over 25 years of experience we know what it takes to get to your destination on time and safely. Our service extends throughout the whole island, offering transfers to / from airports, als to any other place of the island. 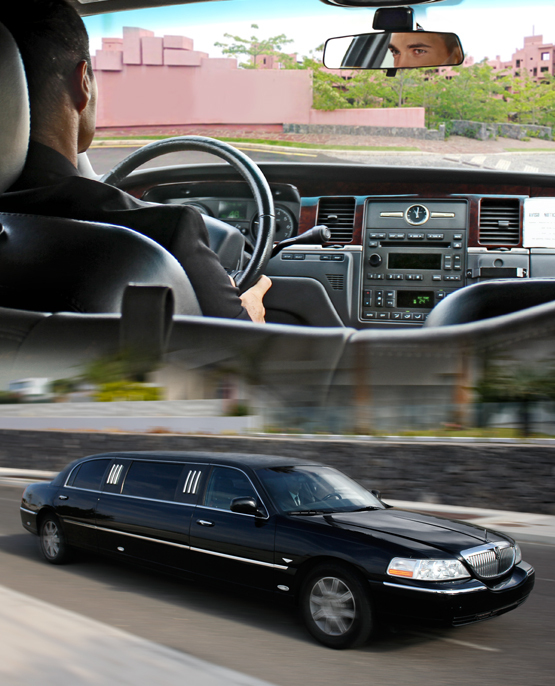 With our extensive fleet and team of professional drivers and chauffeurs we have a transfer service in Tenerife suitable for you whether shared, economic, private, limousine, SUV's or groups of any size. On your arrival you will be received by our driver at the arrivals hall with a card with your name on it. Once you are in contact with our driver, you will be assisted with your luggage and on getting to your vehicle. Our meeting points are completely visible. 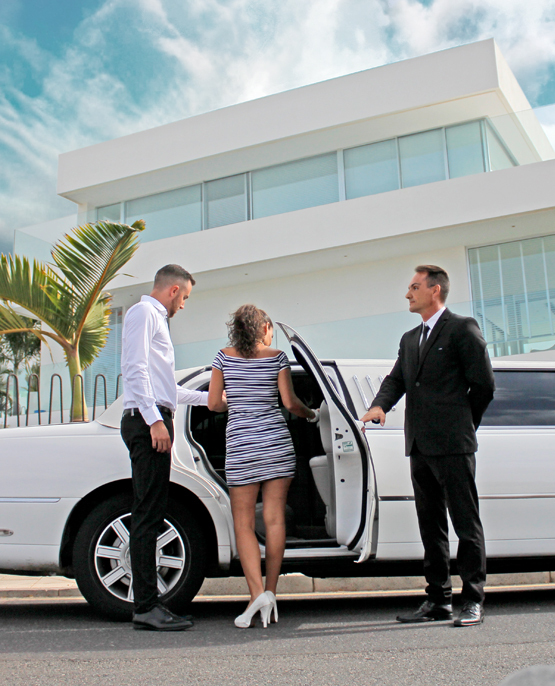 Forget the hassles of arranging group transportation when booking with us. 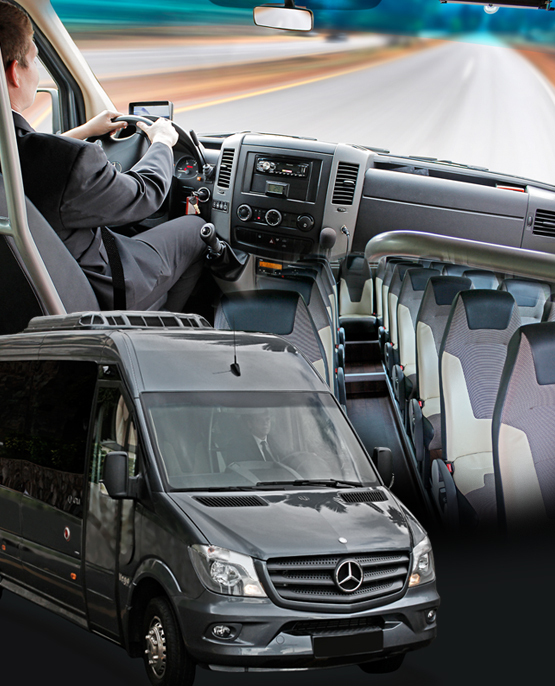 We have years of experience with group transfers and we will ensure that you and your group arrive at your destination in a relaxed and organized way. 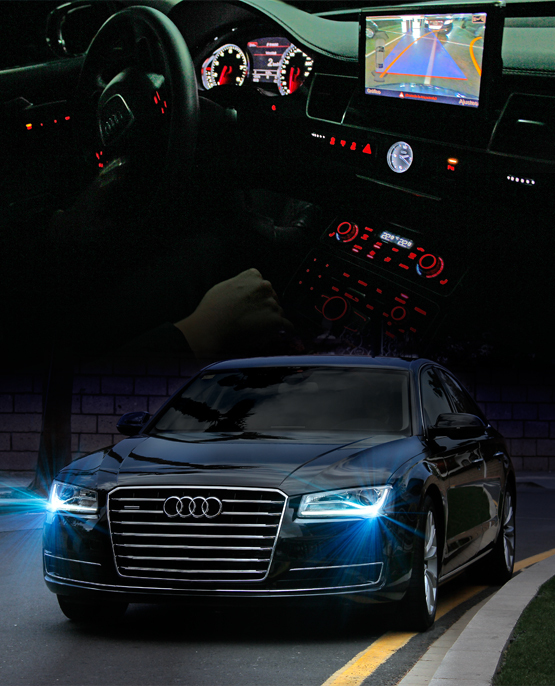 We will take you from point A to point B in comfort and easy way. 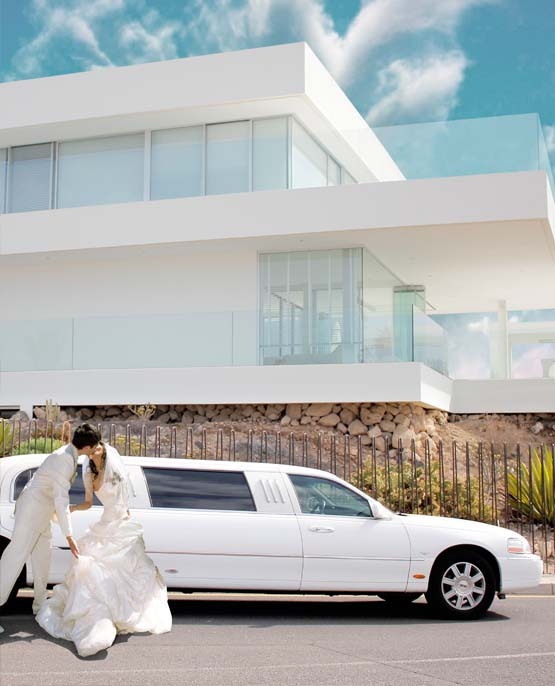 We are proud to be one of the leaders in Transfer Services in Tenerife. We believe that we have become so successful because of our commitment to achieve total satisfaction of our customers: offering quality service for a good price and without any worries. 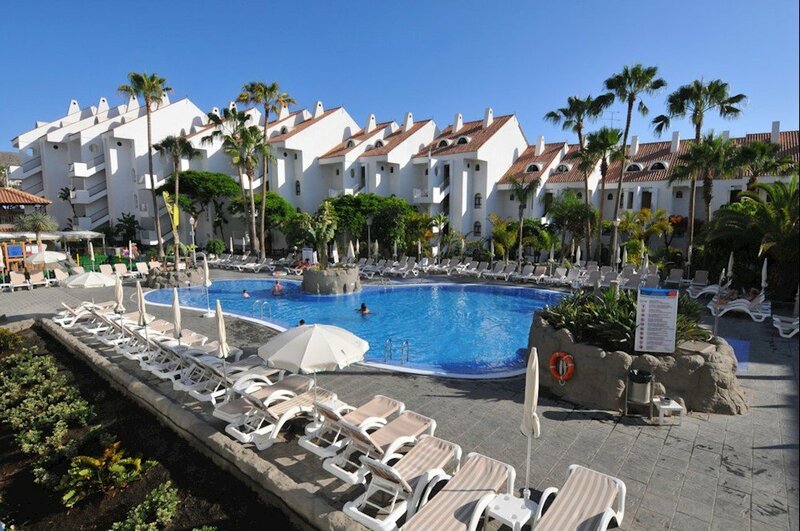 Contact us today and get where you need to be in Tenerife. Our application form is very easy to use, you can search your hotel and get quotes in minutes with just a few clicks away. Don´t wait any longer and plan your next trip now!